Hydroxido De Alumino Tablets B.P. 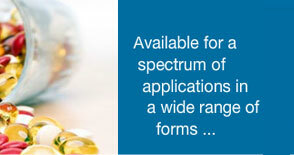 Ciron Drugs & Pharmaceuticals Private Limited presents its world class range of pharmaceutical tablets, which is available for a spectrum of applications in a wide range of forms: uncoated, sugar coated, enteric coated, film coated, chewable, lozenges, sustained release and dispersible. 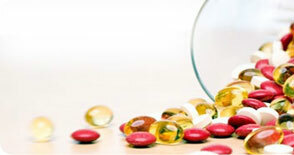 Hygienically packed, these pharmaceutical tablets and pharmaceutical capsules maintain their effect and features and offered by us in different strength. Albendazol Tablets Carbamazepina Tablets B.P. Diclofenac Tablets B.P. 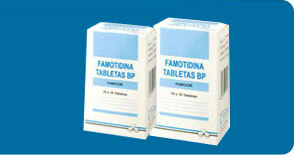 Famotidina Tablets B.P. Gluconate Del CalcioCon Tablets Hydroxido De Alumino Tablets B.P.